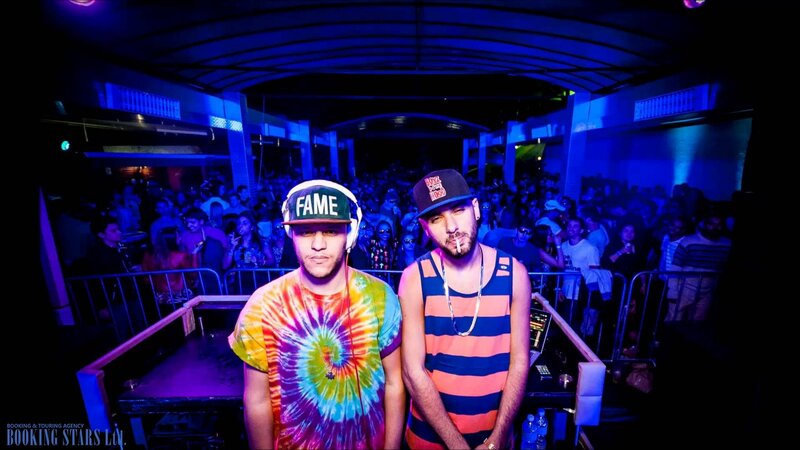 Amine Edge & Dance is a duo of DJs that comes from a south of France. They mostly perform electronic progressive music. They also deal with production and remixing. The duo is famous for traveling and performing all over the world. However, they prefer DJing in their local French clubs, such as Bazar, Vertigo, Crazy, and more. While their popularity is just rising, they are already well known in their home country. Electronic music is their specialty. Born in Marseilles, Amine and Dance met at school. Their families were both interested in music. This helped the boys form their own perception of the world and the music in it. Amine’s sister influenced his taste in music. She liked r’n’b and hip-hop. The boys never liked school and after finishing, it started working on their music careers. 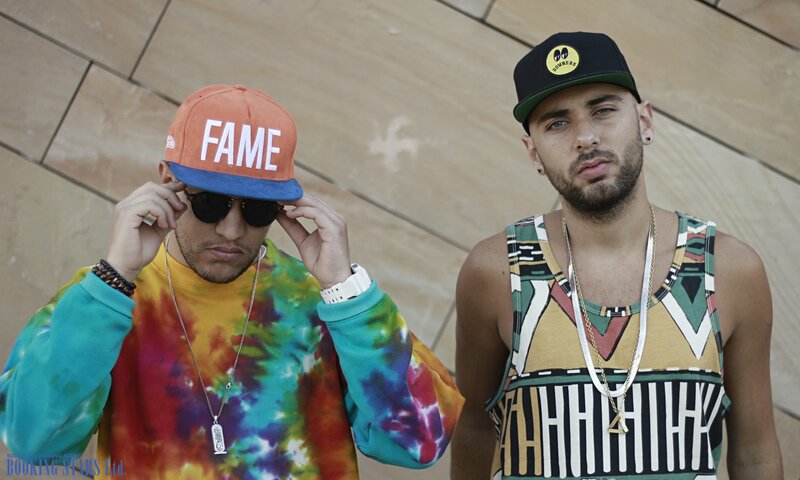 Amine Edge & Dance are promoting their work on Facebook. They have a huge fan base with a big number of followers on social media. 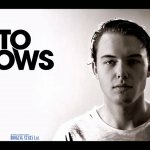 The DJs have more than 150,000 followers on Facebook and more than 200,000 listeners to their SoundCloud channel. 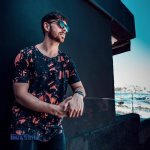 They also do a great job with Instagram marketing, where they have over 80,000 followers. Their popularity on the Internet is not about to wane. Their popular video of “G House DJ Set in Mixmag’s Lab” managed to get over 900,000 views on YouTube. In 2016, the duo performed at a famous and well-attended music festival Coachella in California. 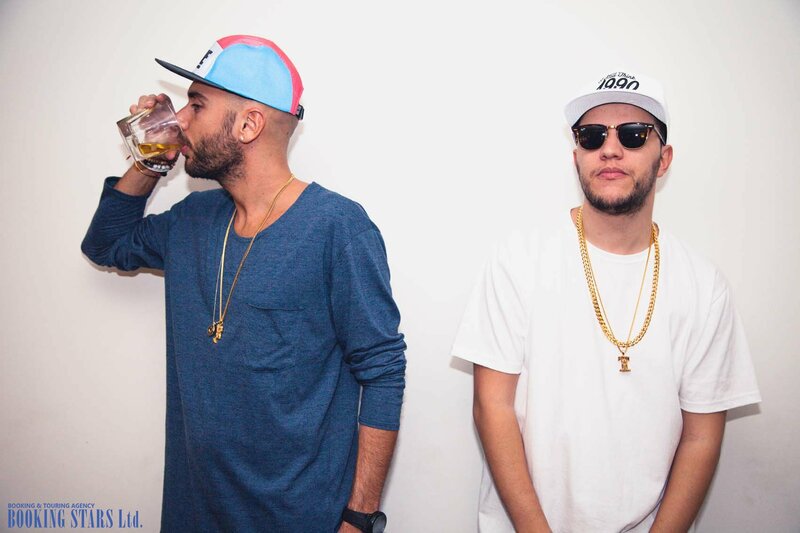 The discography of Amine Edge & Dance is very impressive. They released more than a dozen singles and EPs and over 60 remixes. 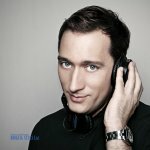 They reached high spots on Beatport charts numerous times and got high ratings from music magazines and other media. 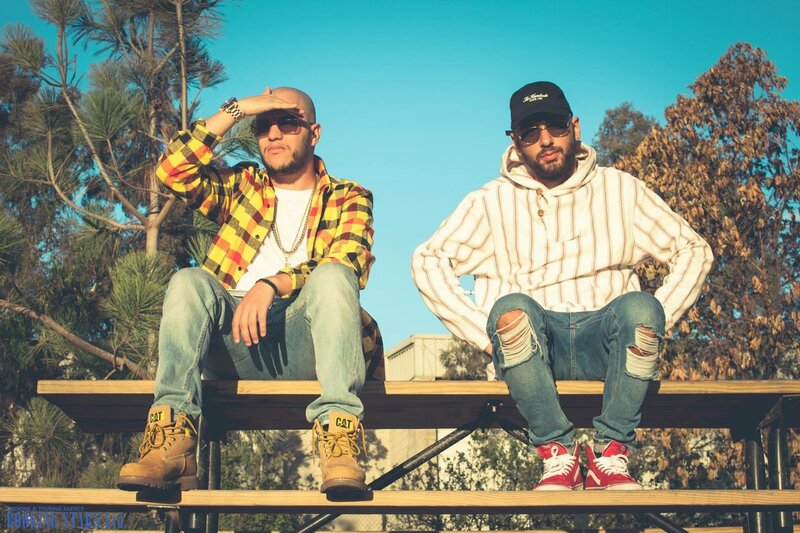 Amine Edge & Dance have a long and impressive career and they seem to be moving forward without looking back. The duo is very charismatic and has a unique performance style. In the world of electronic music, they don’t have too much competition. Their fan base is getting bigger by the day. 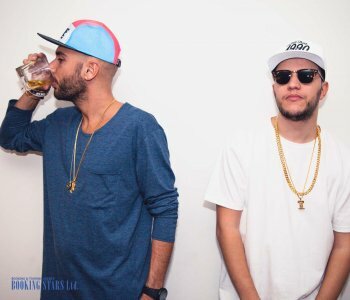 The duo works with famous artists and labels.